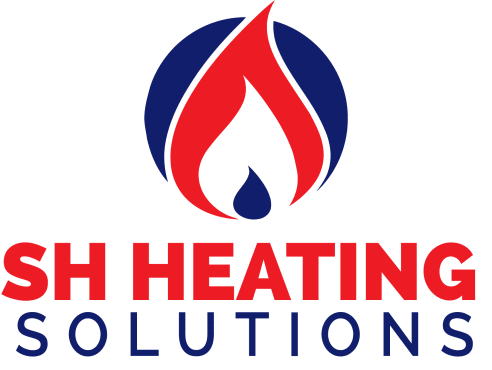 A thriving, family-run business, SH Heating Solutions Ltd benefits from decades of combined experience. We perform all manner of commercial and domestic gas works throughout Manchester and the surrounding areas, using only experienced and highly skilled gas safe registered engineers. We always have the right engineer for the job at hand, from boiler installations and boiler upgrades through to boiler servicing and power flushing. Whether you need a new boiler or a gas cooker repair, we are sure you will be delighted on job completion. We are seeing our successes grow all the time. Even as a relatively new company we have already built up a loyal customer base and a reputation for delivering superb customer service. With a wide variety of products to heat your home and keep it looking stylish we have all you need.